A dance floor jam-packed with happy people dancing and singing makes for an incredible event. 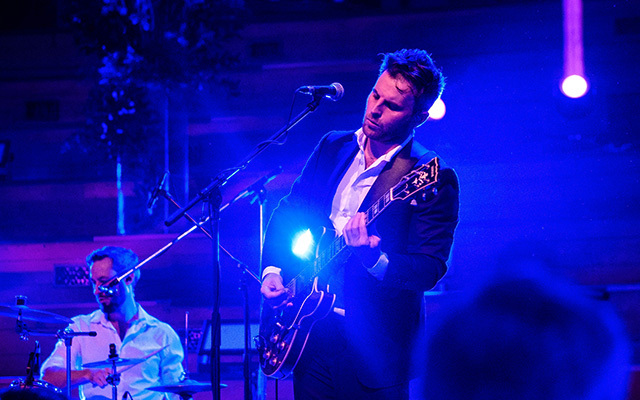 If you want an unforgettable night that goes off with a bang, you need to get the right live band. 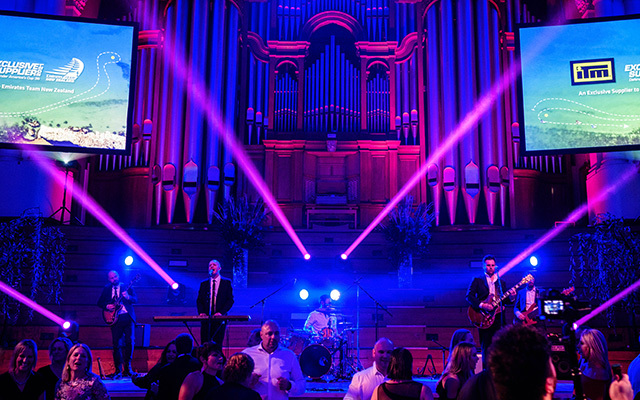 Auckland wedding band Blue Steel are a passionate, professional group of musicians who have performed on stage throughout New Zealand and around the world. We have performed together at over 300 corporate events and weddings, and we absolutely love doing what we do! 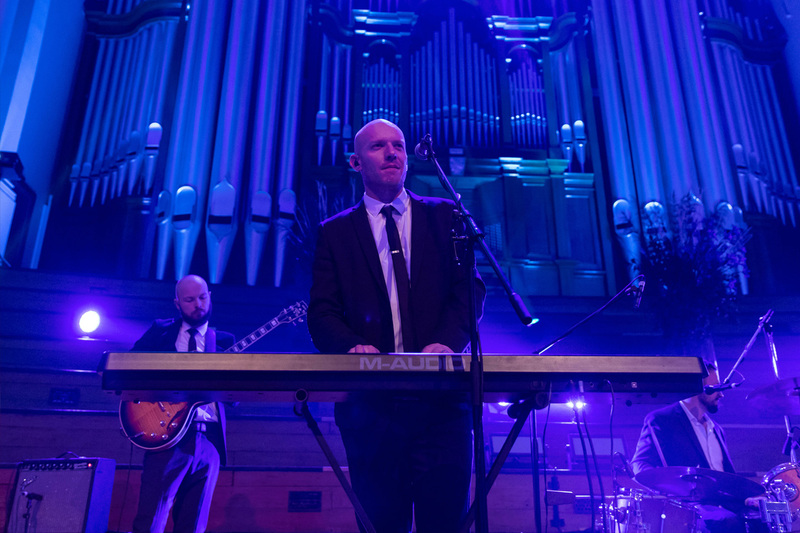 Our band members have performed on television, at dozens of vineyards and regularly appear at Auckland’s finest venues (Mudbrick, Cable Bay, Castaways, The Langham, The Museum, Viaduct Event Centre and many more). We’ve written hit songs for radio, composed music for TV commercials and toured throughout New Zealand and the world. 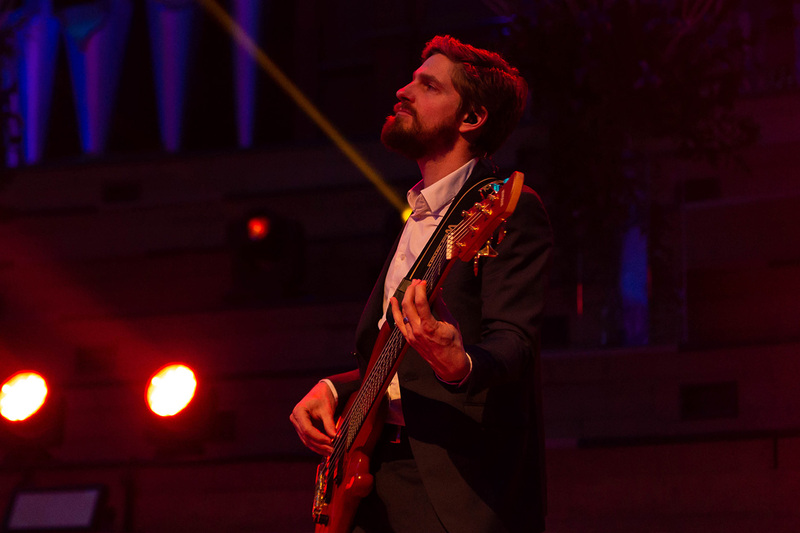 To truly get a feel for what Blue Steel can bring to your event, check out the live recordings in our video gallery. 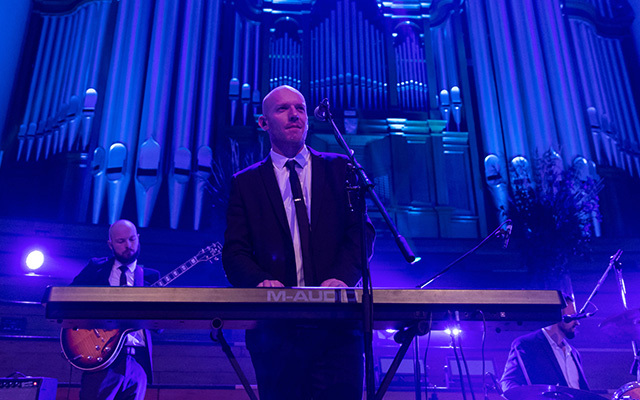 Blue Steel is the Auckland wedding band of choice for discerning couples. We play all the songs that keep the dance floor pumping. 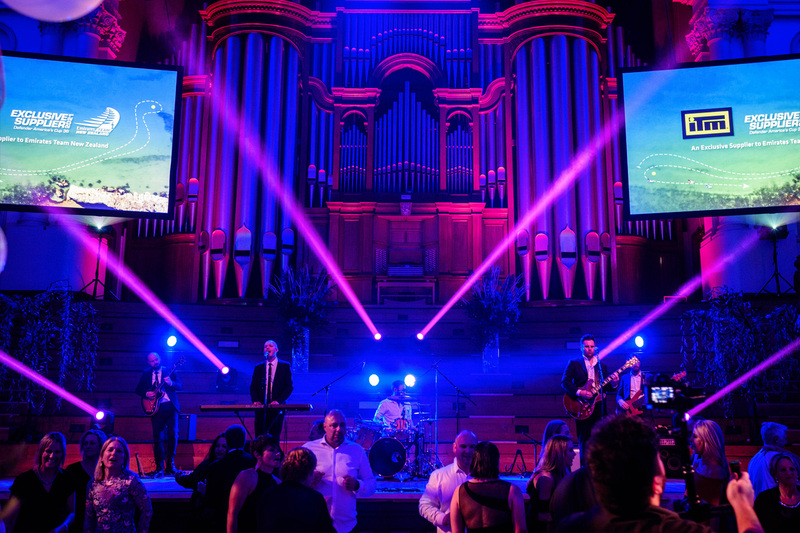 Blue Steel has provided entertainment for hundreds of Auckland’s premier corporate events. From initial contact through to performance, we’re committed to communicating with you to ensure you get the entertainment experience you’re looking for. We’ve been performing together since 2007, and have performed at over 300 corporate events and weddings. We’re experienced musicians who love what we do. 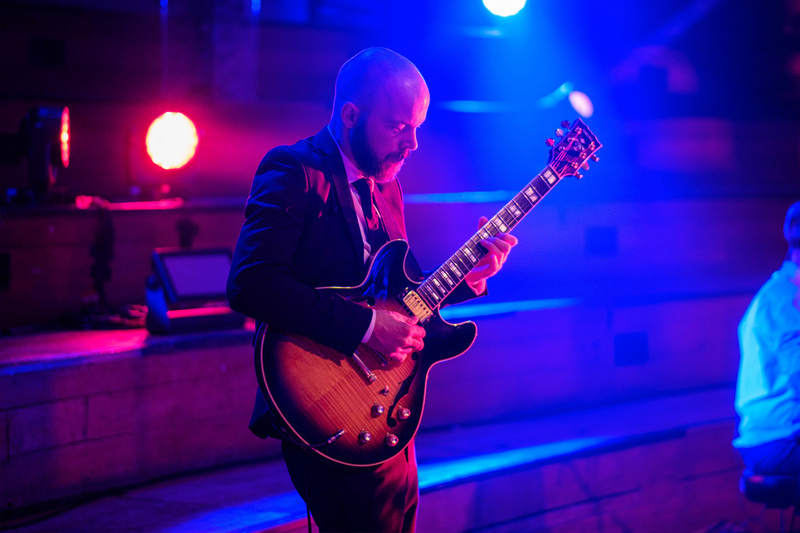 Our song list offers a range of classic rock and dance tunes, as well as Top 40 chart hits, ensuring a great night’s entertainment for guests from 20 years old to 60+. Our goal is to ensure a full, rocking dance floor, no matter what age your guests are. We’ve invested over $25,000 in state-of-the-art sound and light systems. 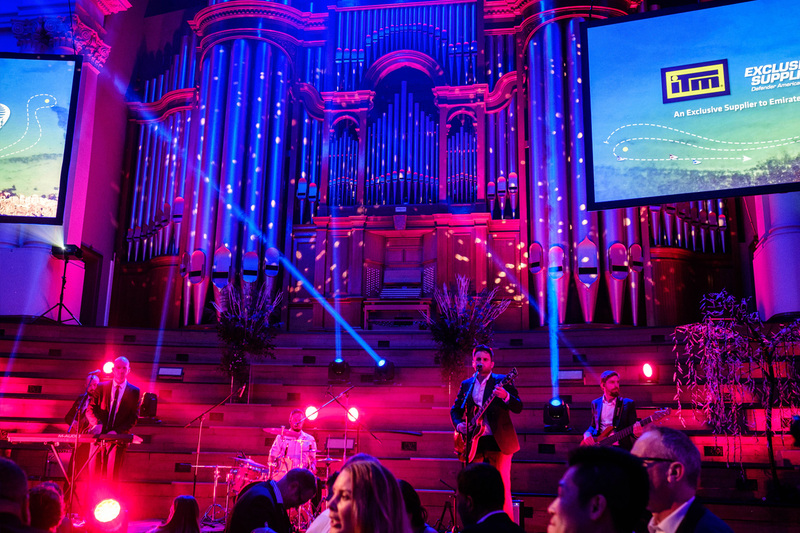 We also use high-end instruments, sound reinforcement and lighting to ensure your event is unforgettable. 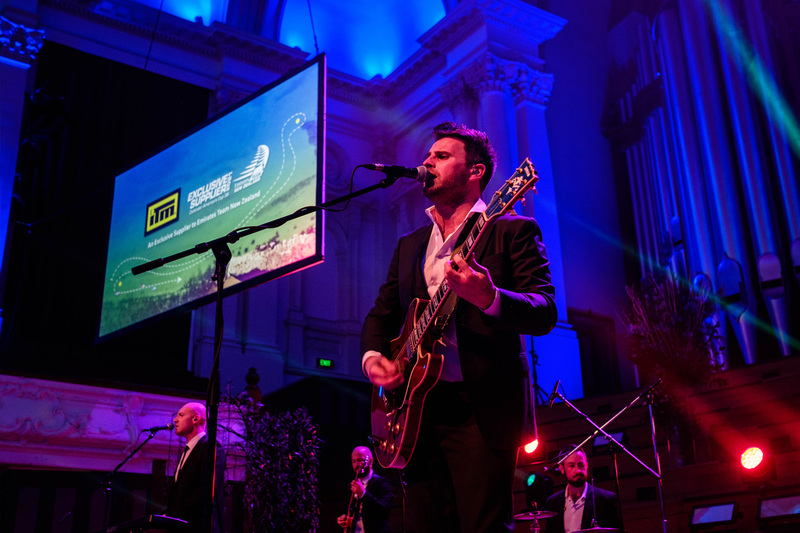 Along with regular appearances at celebrity parties and weddings, our clients include some of New Zealand’s most respected companies, including 2 Degrees, Bell Gully, The New Zealand Herald and Sovereign Insurance. 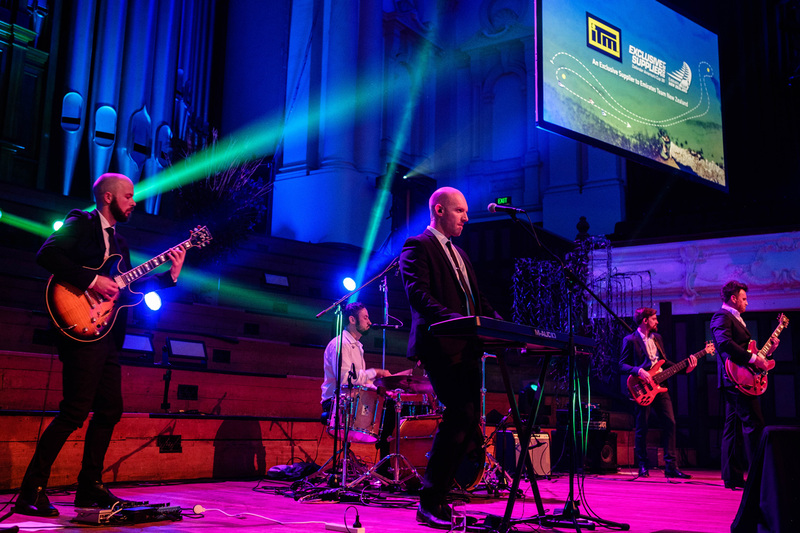 We consistently deliver outstanding entertainment, and we know how important it is to maintain that consistency. Check out our reviews on Auckland Weddings to see why our clients keep booking us year after year. Everyone loved the band and has said awesome things about you. I was very impressed with how you all got a little wedding party that loud singing Exponents! I think you guys playing made people get off their butts and have a good time so thank you! !